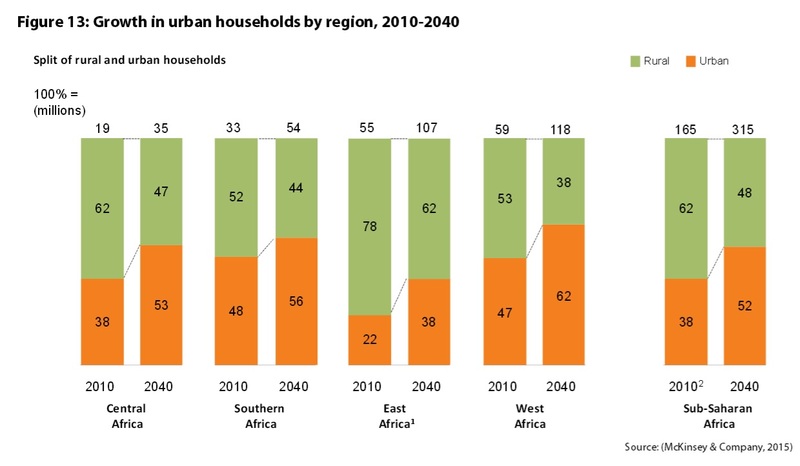 How do we make a business case for an innovative concept given the data scarcity for the African mass market? With regards to the private sector, an interesting point raised is that innovation targeting it must have a business case for adoption otherwise the innovation won’t be absorbed. Innovation must demonstrate that the short-term inconvenience of adoption will pay off in the long term. We have a real problem with information asymmetry and data bias. [… ] strategies for market penetration and sharing cannot be rolled out since the lack of data means the private sector doesn’t know where the market sits. While Anzetse has specifically focused on the interface between the private and the public sector with regards to innovation, the points she brings up are nevertheless a challenge for either or both parties. Investors in innovation for new and untapped markets need the numbers to make sense of the opportunity. A dollar value and estimated size of the market are among the conventional metrics used to provide evidence of a return on their investment. How substantial is it? In the African context, the mass market where the volumes can be found tends to be heavily biased towards the informal sectors, and still for the most part based on cash transactions. Textbook approaches to sizing and valuing the market space fall short without accessible and relevant data. A few years ago, we were faced with a similar challenge for Village Telco, a social enterprise launching an innovative ICT device for low cost voice and data communication. They had developed the Mesh Potato, a device for providing low-cost telephony and Internet in areas where alternative access either doesn’t exist or is too expensive. It is a marriage of a low-cost wireless access point capable of running a mesh networking protocol with an Analog Telephony Adapter. They were looking to enter the Kenyan market, with the notion that the cyber cafe industry would make the best target audience for their device. 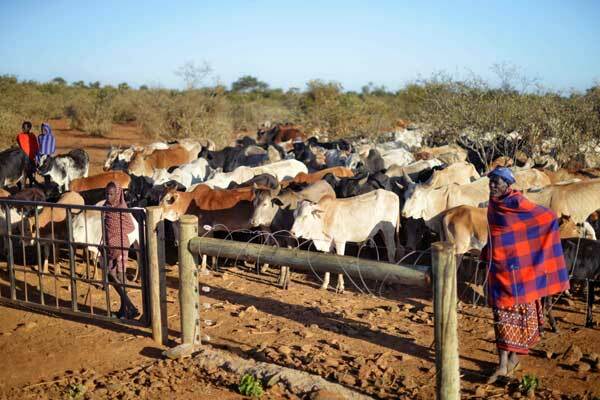 Their investors wanted to know the size and value of the market opportunity prior to launching the product in Kenya. Although this happened just over 6 years ago, Kenya had already made a name for itself as a forward looking mobile phone market unafraid of experimentation. Our challenge was two-fold: We were to look at 2nd and 3rd tier towns, not just Nairobi and Mombasa. Village Telco was looking to connect the unconnected. And we had to estimate the size and value of the market opportunity for a sector – internet cafes – that was primarily cash based and informal, particularly given the rural and small town geography we were considering. There was little or no data available to even get a handle on the number of cyber cafes operating in Kenya. Secondly, we had to get an idea of the price point at which the product would be acceptable to this target audience. Keep in mind that the device was wholly unknown – an innovation – and there was nothing comparable on the market. Given that this was not a conventional research project, and time and resources were constrained to a market analysis, we designed a minimal viable market discovery phase that would permit us to gather enough insights directly from the cyber cafe operators in order to estimate the size and value, as well as recommendations for pricing and market entry. 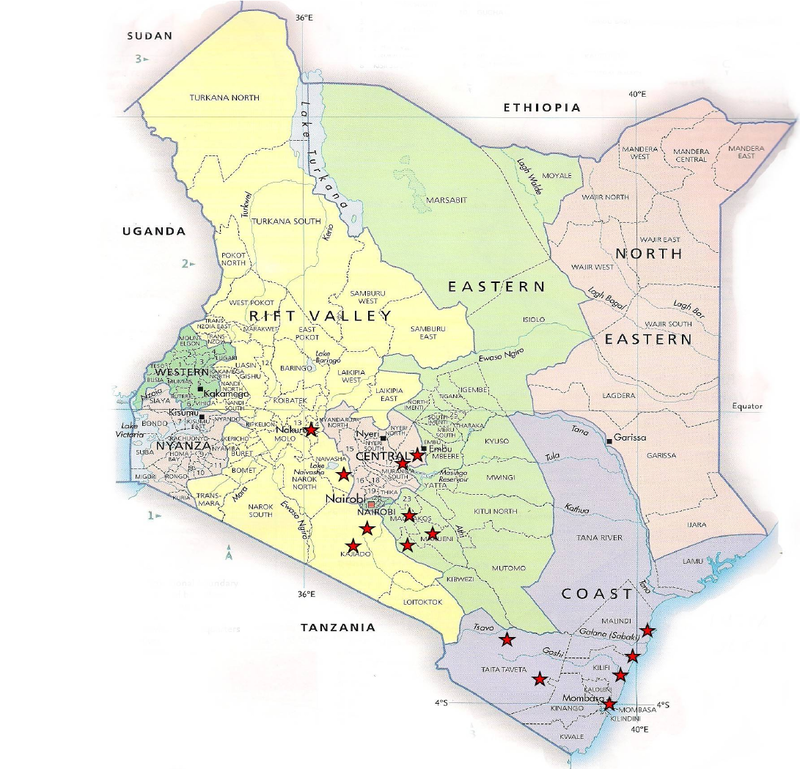 In late 2011, Kenya’s administrative divisions were still the original provinces. Based on population density and relative income demographics, as well as an ICT gap analysis of voice and data services – reports available through Kenyan government institutions – we planned an optimal route that maximized exposure to the types of locations Village Telco had specified whilst sampling cyber cafes across a range of infrastructure access and regional income. This coverage was completed in less than 3 weeks. Where we invested our time and effort was in identifying entrepreneurial and innovative cyber cafe operators in the smaller towns and villages we visited. The vast majority of internet cafes are run as side businesses by the owners who might be white collar employees or civil servants, and often managed by employees. It was the cyber cafe owner operator who saw their business as a growth opportunity that we were seeking.They not only knew their market but had seen the opportunities to grow and expand their services. They were able to give us an idea of the future of the cyber cafe business in their region, a rough estimate (few businesspeople are willing to openly share revenue data) of the scale of their business, and the trends in decline or growth of the types of services they offered. Through the data gathered, we were able to estimate the high growth regions for internet cafe services – Nakuru town for instance had seen the number of cybers grow from 10 or 15 in 2007 to upwards of 50, primarily due the increase in tertiary education institutions. 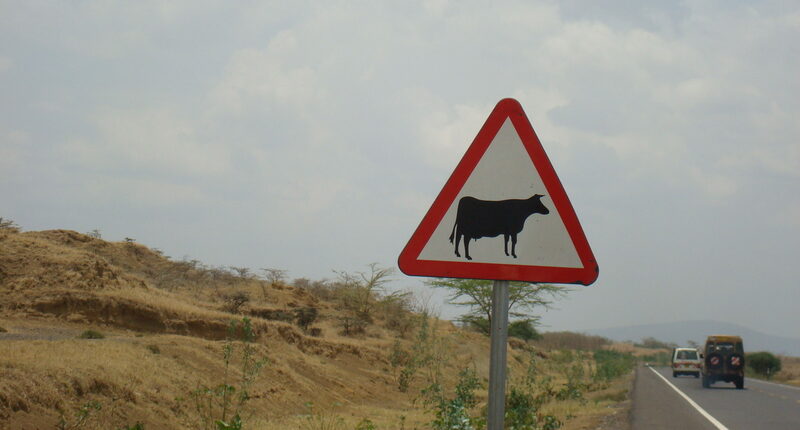 Kilifi, on the Coast, had seen a doubling when a local university campus opened. At the same time, we were able to gauge the value of the opportunity space by using the proxy of the proportion of owner/operators to manager/employees – the former were more likely to be interested in the Mesh Potato than the latter. Our route planning also provided evidence of the pathways for innovation diffusion, outwards in a hub and spoke model from the central hub of Nairobi’s business district where new electronic products landed from the manufacturing centers of Asia. Sitting down face to face with the cafe owners and showing them the product and what it could do gave us the insight on pricing and market entry strategy. By the end of 5 weeks from start to finish, we were able to make a business case for innovation meant for a data scarce environment. 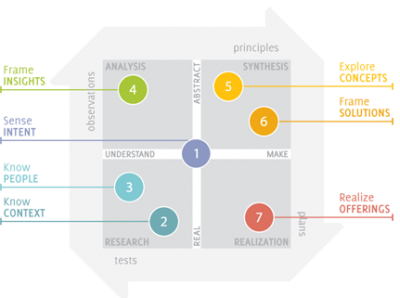 While the effort on the ground was very different from a conventional market analysis exercise due to the need to elicit information directly on the market and the product, the time and resources invested by the client were no different from an analysis based on secondary sources and accessible data flows. 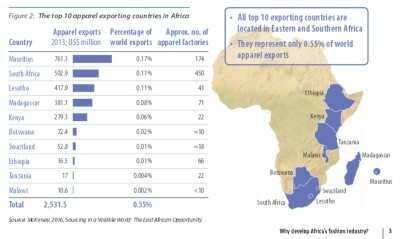 The nature of the African mass market is such that pioneers entering the market will have to break new ground, not only with their products and services, but also their approach to analyzing and evaluating the business case for investment. It is not an impossible task and should not be considered a barrier to entry. The other day I was searching for news on design from the African continent and noted on Twitter that it seemed as though only the South Africans were consistently talking about their various creative outputs. Having long been part of the crowd that believed in the indigenous creativity and innovation in the less visible parts of the world, I went digging to see if maybe it wasn’t the words that were important but the intent of the action. 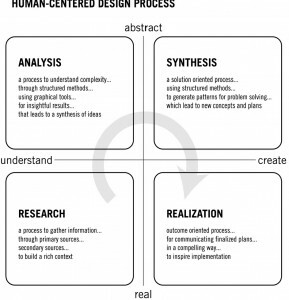 Was there, in fact, evidence of people centred thinking and planning, and solution crafting, that was innovative or transformative? This is what I’ve found with just a couple of days of desk research, I expect there’s much more out there and this is only the tip of the iceberg. The city is trying to achieve this through its spatial development strategy dubbed the ‘Corridors of Freedom’ to eliminate sprawling low-density areas without practical public transport networks. 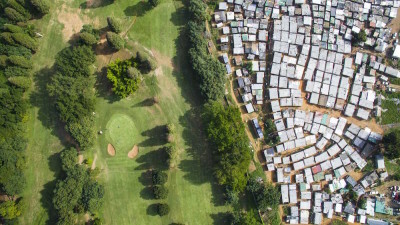 The City of Johannesburg’s executive director for development and planning, Yondela Silimela, says suburban living is not efficient, as leisure amenities are shared by few people. 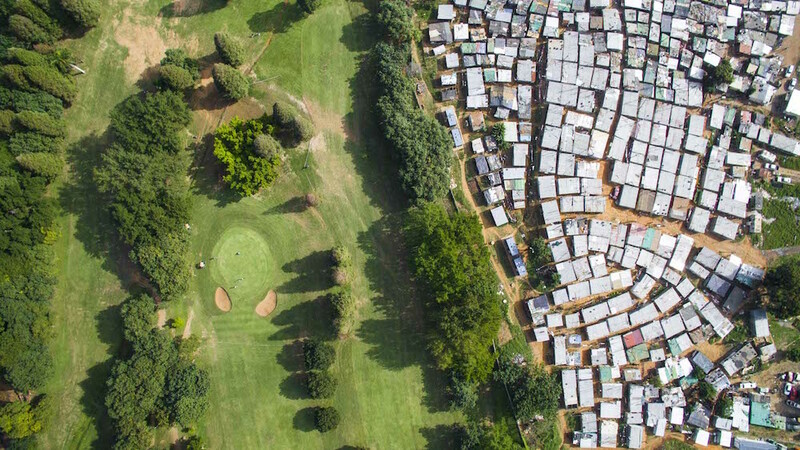 The proposal by the city is urban mixed-use areas that promote shared public spaces such as swimming pools and tennis courts between the rich and poor, to close the widening inequality gap. 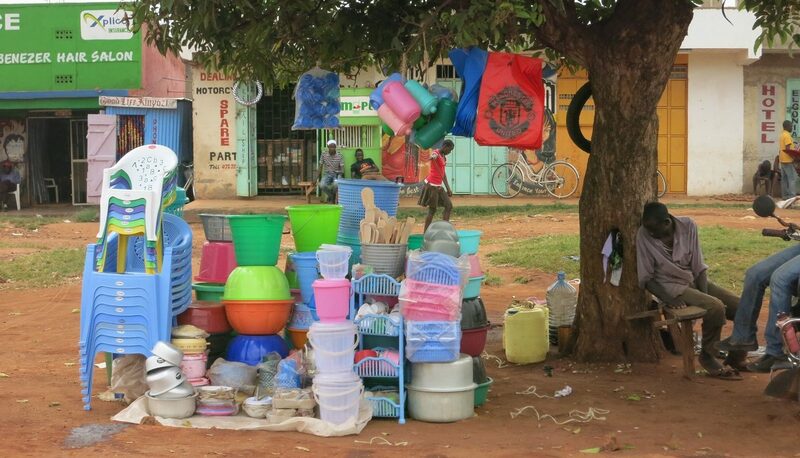 In Rwanda, however, the people centric policy design has entered the realm of the intangible – pushing the envelope of design thinking as far as any Nordic city. Taxation policy is to be reconsidered after a User Perception Survey, and an ambitious plan for leadership commitment has been launched by the president for people-centered development. 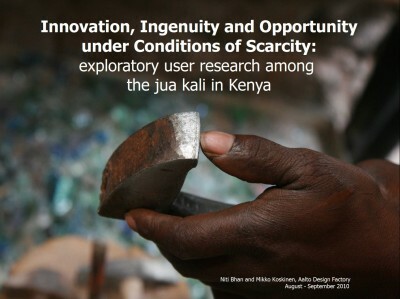 We have hopes of a design policy lab being pioneered in Kigali. More pragmatically, a young Namibian figured out how to make mobile phone calls without the need for a SIM card. Luckily, this achievement of his captured the media’s imagination, catapulting him into the limelight and garnering him a scholarship in technology at any university of his choice from the local telco. If every young African inventor received the same, the landscape of STEM would change across the continent. Ekandjo revealed that the company does not usually fund learners from grade 12, but MTC is proud to make an exception. 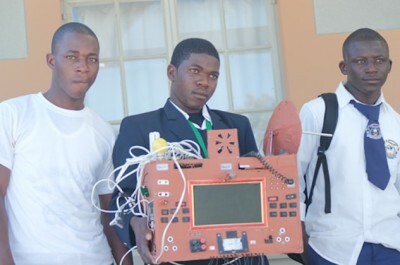 Last year Petrus won a gold medal at the NamPower national schools’ competition, after he invented a machine that serves as a seed drier and cooler. Kio did basic market research to help him carve out a niche for himself in the market given that most people then still had a preference for imported jeans, despite the fact that they did not fit properly. He learnt that women have the most problems. He had found his entry point. Kio then went and bought some pairs of women’s jeans, ripped them apart and studied their designs carefully. 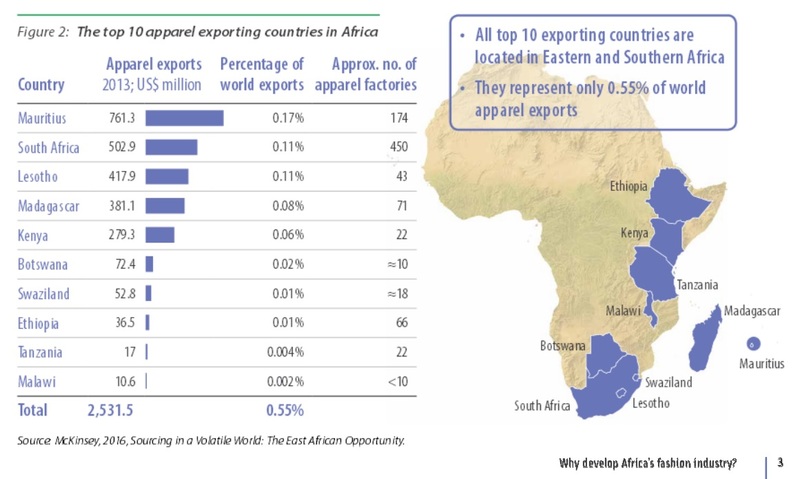 Which segues nicely into the recently launched initiative by the AfDB called Fashionomics – complete with a B2B platform for pan African SMEs. We keep our fingers crossed that creative entrepreneurs like Andrew see the fruits of all this hard work. October was a busy month for us – The African Development Bank hosted their first Innovation Weekend in Abidjan from the 9th to the 11th of October. Our contribution was thinking about the problems we face as the starting point for new venture design. 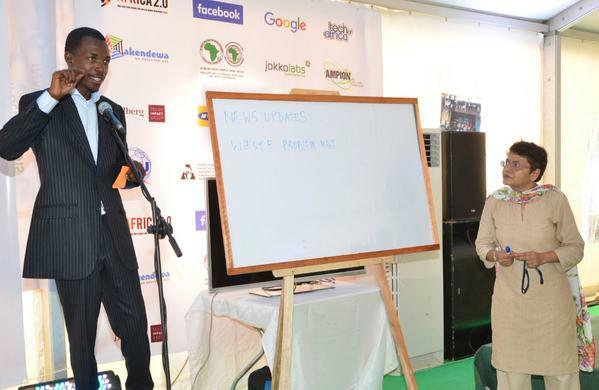 Savvy young people from across Francophone West Africa gathered to conceptualize startups over the course of the weekend, culminating in grand prizes and the opportunity to grow into viable businesses. Much excitement. 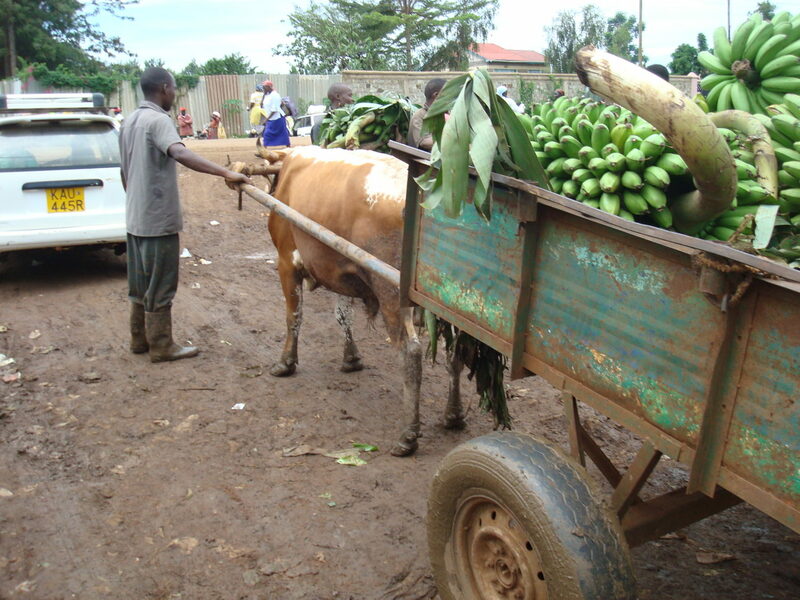 The startups; PayFree, a multiplex platform for payments; La Ruche, a marketplace for artisans to sell their wares; Coliba, a mobile platform for managing urban waste; and BioPRO, an intervention seeking to help rural people get access to energy and electricity will each receive an AfDB fellowship with Ampion to accelerate these projects to become viable companies. Continuing with the Francophone flavour, our next big news is introducing our Beninese collaboration – Ms. Yacine Bio-Tchane, who has been blogging in French on the emerging consumer markets in the region. Emerging Futures Lab now has a Francophone West African footprint. 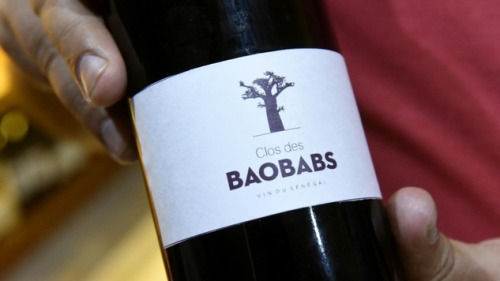 Finally, Senegal hit the headlines with the launch of indigenous wine from the shade of the baobabs. 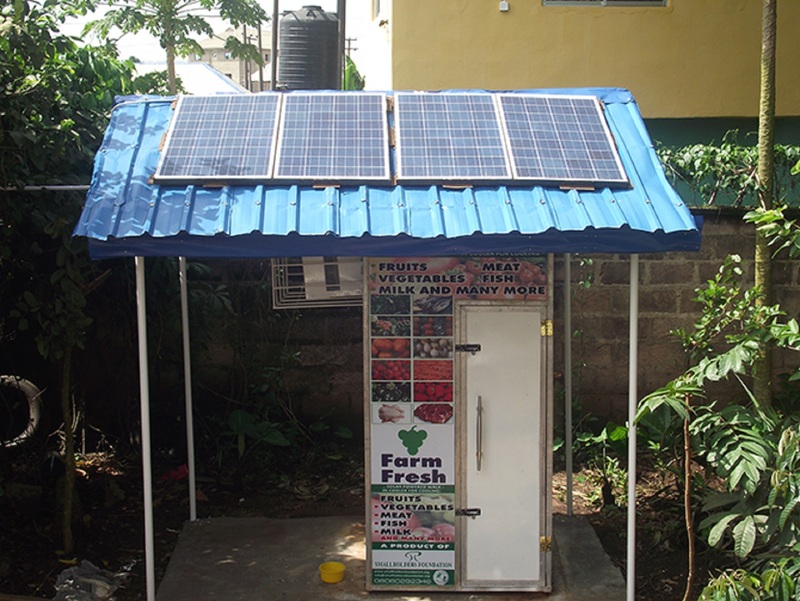 Nigerian innovators have become a hot trend – Coldhubs is an outdoor solar powered fridge, developed by Nnaemeka Ikegwuonu as a sustainable solution for minimizing post harvest losses faced by farmers. Meanwhile, a team of students from Nnamdi Azikwe University (UNIZIK), Awka, have built a made-in-Nigeria mini bus, which they say is the first of its kind. And finally, from the Nigerian diaspora, Dr. Samuel Achilefu, has won the prestigious St. Louis Award for 2014 for creating cancer-visualizing glasses. 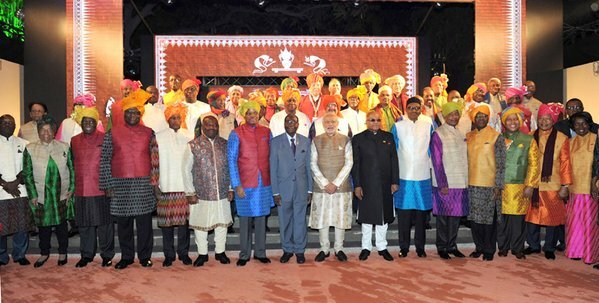 And to round up this exciting month, we cover the just concluded India Africa Forum Summit, held in New Delhi 26th to 28th October.